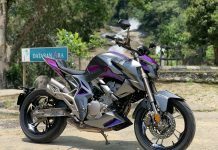 Home Year 2019 Yamaha Turbocharged Twin on the Way? 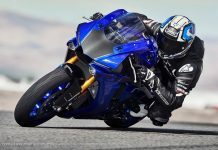 Yamaha Turbocharged Twin on the Way? 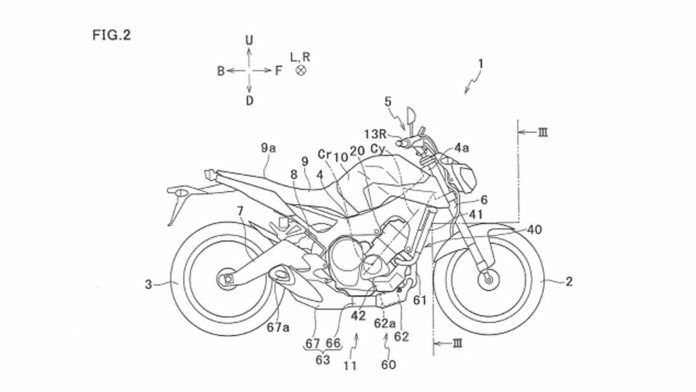 Patent filings show that Yamaha is working on producing a turbocharged twin. 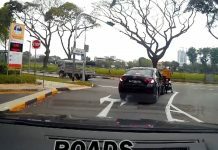 Yamaha seeks to lower exhaust emissions by utilizing a turbo. A turbo increases intake efficiency by forcing in more air. However, Yamaha’s turbocharging idea is to beat the Euro 5 emissions standard. To that end, the manufacturer seeks to use a smaller engine to reduce fuel consumption, while the turbo ups the power. Forced induction increases intake efficiency i.e. forces in more air. 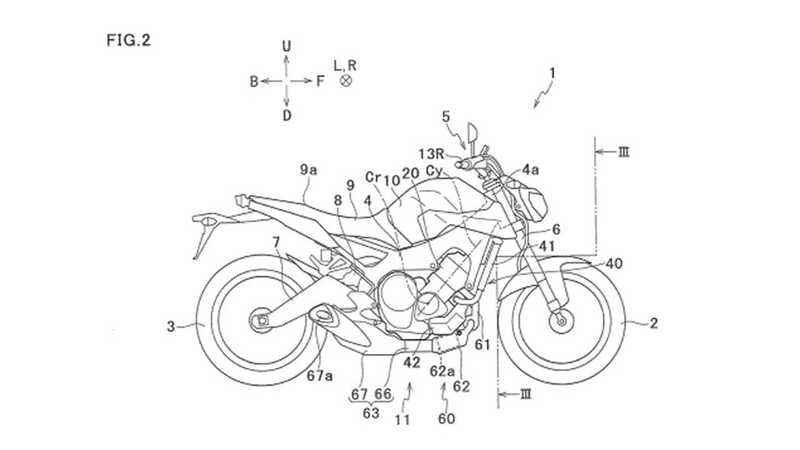 The patent also shows that Yamaha is concentrating their effort in the turbo’s wastegate. The wastegate is a device which vents access pressure in the turbo’s compressor. 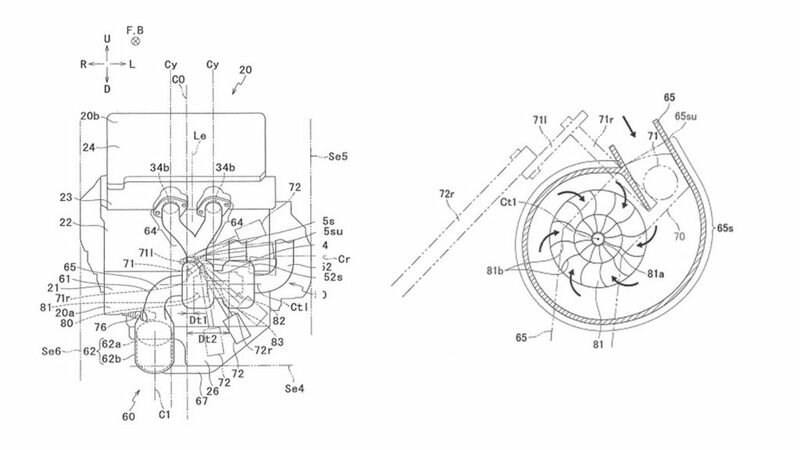 In the patent, Yamaha aims to optimize the wastegate’s actuator to increase the “degree of freedom in the layout of the catalyst.” In layman terms, it means they can fit a bigger catalytic converter. 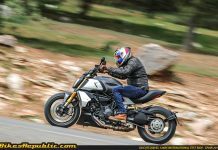 Turbocharging is not a new to the world of motorcycling. All Big Four manufacturers flirted with forced induction in the 80s. 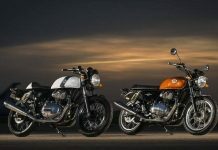 However, they were interested in coaxing more horsepower from smaller engines instead of being concerned with emissions. In the end, issues with turbo lag and cooling killed the turbo bikes. 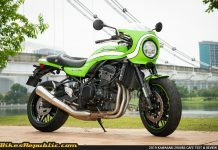 Yet, we have the supercharged Kawasaki H2 30 years later. Almost all diesel vehicles use turbocharging to force in more air and clean up exhaust emissions. 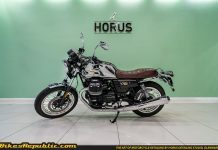 The bonus is of course, more power and torque from the engine. The manufacturers overcome turbo lag by either utilizing dual turbochargers are turbochargers with variable geometry vanes (VGT). 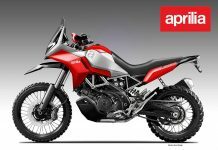 That is why Kawasaki opted for a supercharger instead. Let’s hope Yamaha can address the issue in their own way, too.